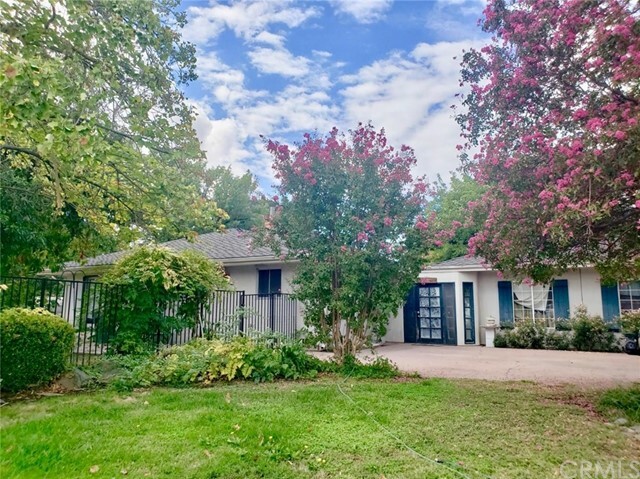 All Visalia homes currently listed for sale in Visalia as of 04/25/2019 are shown below. You can change the search criteria at any time by pressing the 'Change Search' button below. 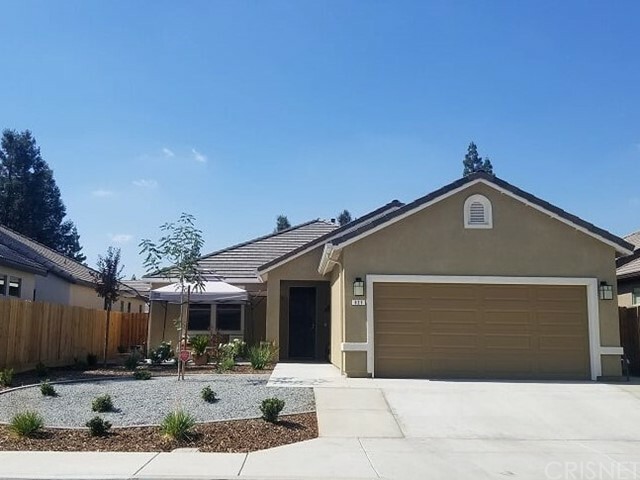 If you have any questions or you would like more information about any Visalia homes for sale or other Visalia real estate, please contact us and one of our knowledgeable Visalia REALTORS® would be pleased to assist you. 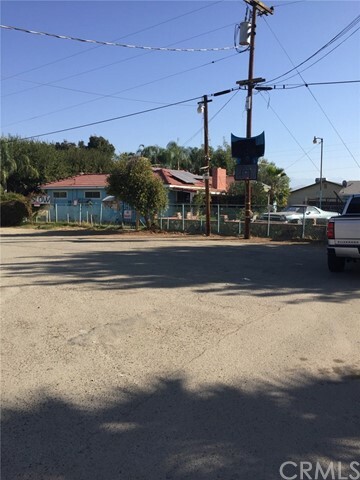 "Property to be sold in conjunction with 14346 Avenue 384, commercial property (APN 035-150-052, 3.22 acres). Can be used as a residence or office for management of 14346 Ave 384 property. Seller willing to carry, please check with listing agent." "Live Auction! Bidding to start from $750,000! 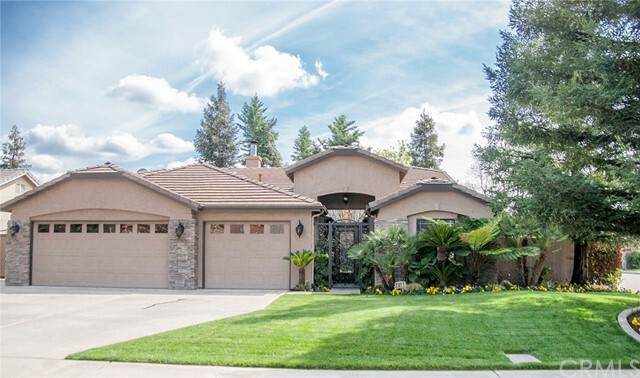 Nested in the beautiful and prestigious Guard gated community of the Lake in Visalia you'll find this rare Gem! This Gorgeous home is breathtaking!! It sits parallel to the lake with incredible panoramic water view and lush trees and landscaping and a private boat slip! Enjoy your cup of coffee from your private Master bedroom balcony overlooking this lovely lake view every morning and watch the sunrise! This view is next to none! This lovely home has it all! As you walk in the door you are greeted by influx of upgrades and an amazing and inviting open floor plan and 20+ foot cathedral ceiling with large windows and french doors and plenty of lights which will makes you smile! The interior has engineered wood flooring, large brick fireplace, built in cabinets in the library area, two-tone designer paints, upgraded Gourmet kitchen with granite counter top and back splash that opens to the family room with Stainless Steel appliances, Double oven and Gorgeous ceiling fans and light fixtures, Spa tub in master bedroom with huge walk in closet and separate shower and bathroom, 4 specious bedrooms with upgraded plush carpets are just a few things to name! This home has a 3 car garage with ample amount of storage space! The back yard has an amazing pool that is a continuation of the lake... as if you are swimming in the lake!! There is also hard escaped and grass area for the children to play!" "Great investment opportunity! Spacious home with 8 bedrooms and 4 bathrooms. Big backyard. Used to be a residential care facility for the elderly and is now being used as a room and board. Property has tons of potential. With a little bit of work and creativity, this home could look amazing again. Currently the property is rented for $1500 per month the tenant would like to say. Call agent for more details. Do not disturb tenants. By appointment only." "Pride of Ownership, with everything done and most upgraded or updated. The kitchen has granite counter tops with the detail in the cabinets. Custom floors throughout. carpet in the bedrooms. Multi split home. Surround sound in great room. Separate living room or game room depending on what you are looking for. The back yard has 2 patios, full kitchen for 1 and spa area. TV's wired in and all set up. Seller also has furniture he is selling. This could be a turnkey. Come see all the extras. Also 3 car finished garage with heating an cooling for Parties, RV parking for multi vehicles. A Must to See!!" "Great value! 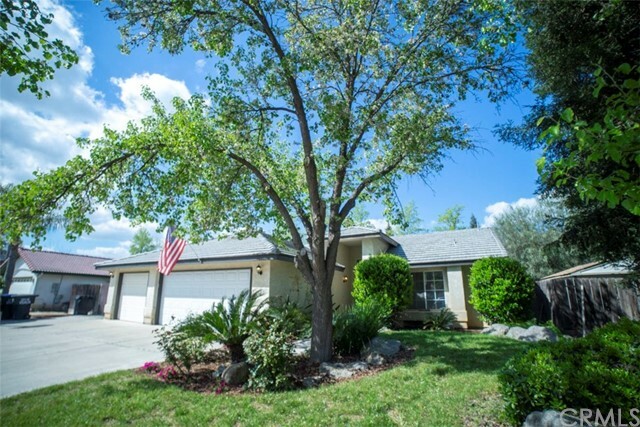 Beautiful One story home located in Northwest Visalia. This home features 4 bedrooms, 3 full bathrooms and 2,791 square feet of living space. Short Sale approved no waiting ready to close quick." "Offer Deadline is April 29th, 2019 at Noon! Buy this home with zero down! CalVet, VA, FHA, CalHafa & several other financing available! Beautiful sought after 4bed/2bath home w/ 3 car finished garage on corner lot in the Majestic Oak Subdivision. 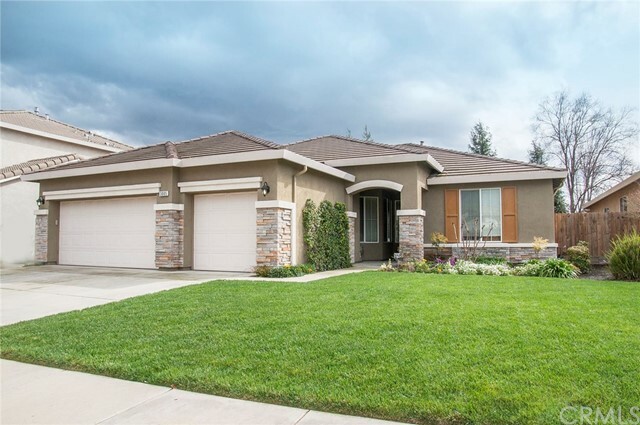 Seller spent over $40,000+ in upgrades & spared no expense w/ this California Dream Home! Interior features include spacious open floor plan w/ oval archways, tile & wood laminate flooring. The kitchen features a center island, gorgeous granite counter tops, gas stove, stainless steel appliances & coffee colored wood cabinets for all your storage needs! All bedrooms have plush carpet flooring & ceiling fans. You will appreciate the split layout of the home w/ master suite located away from the other rooms for ultimate privacy. Master bedroom features a large bathroom w/separate shower stall & tub, his & her sinks and walk in closet. The yard has also been upgraded w/ built-in covered patio perfect for lounging & entertaining." 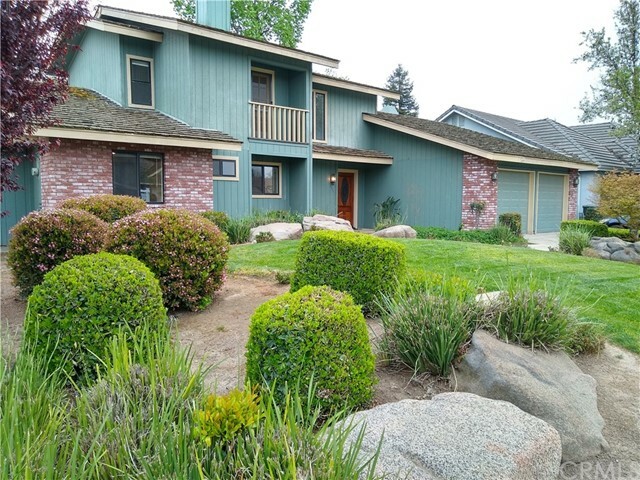 "Beautiful home in a great subdivision of the northwest side of Visalia. Open but split floor plan. Laminate floors, tile floors in kitchen and bath, carpet in bedrooms. Pride of ownership!" "Gorgeous Custom Home in SW Visalia. Spacious 3 bedroom 2-1/2 bath 2217sf home on a huge lot in the premier Gibson Brothers Parkwest subdivision. Upgrades include a central vac, vaulted ceilings, tons of storage, and refinished woodwork. Large windows for natural lighting. Amazing kitchen includes, refinished cabinets, abundant storage, built-in oven/microwave, 5-burner gas cooktop, breakfast area, and 1/2 bath. Large downstairs laundry room. Spacious bedrooms include large closets with built-ins. Open spacious family room with vaulted ceilings, fireplace, beautiful woodwork, with backyard access. The master suite features a sitting area, fireplace, balcony, vaulted ceilings, a walk-in closet with built-ins, and large master bath with separate spa-tub, shower and makeup vanity. A loft office with built-in desk and more cabinetry. Landscaped front and back yards with huge avocado tree. Not in flood zone. Termite clearance. 2-yr roof cert considered. This is a must see quality built home ready for your family!" "Exceptional newer home, w/ many new home purchase expenses completed by owners: window coverings, hardscapes, added fencing, custom front security door, extra large driveway & more! Plus many extras & builder upgrades including: added bedroom option, upgraded bathroom fixtures, added dual sinks in master, separate shower & oval tub, added energy-efficient lighting, covered electrical in back yard, front court yard like area, holiday lighting & more. Upgraded full panel interior doors, chrome & glass enclosures, soft close doors & drawers cabinets options, Caladona 3/4 Eased Edge granite kitchen counters & 4 backsplash, bathrooms upgraded to Stonefire Gray counters, upgraded carpet & Stonefire gray 18X18 tile entry, hallway, kitchen, dining area, breakfast bar, laundry & bathrooms, upgraded stainless appliances, added matching rain gutters/downspouts & much more! Buyers will love all the upgrades & expense already completed by sellers to make this one of the nicest newer homes in the area! No need to wait for new construction sellers ready to move! Exceptional floor plan offers open spaces, spacious great room, beautiful open & bright kitchen, tasteful designer colors, relaxing front porch & back yard, extra cement & hardscapes completed along with added low water landscaping all on quiet cul-de-sac! No Mello Roos & No HOA dues. Extra large front bedroom used as office, added storage/counter in washroom. Super Clean Super Upgraded! Shows like a model one story home!" "This beautiful residence is nestled on a tranquil cul-de-sac. The house comes complete with a living room, a welcoming kitchen/dining area, two bathrooms, three bedrooms, a laundry room, a pool, a three car garage, and retains the value of peaceful living while being conveniently close to shops, and schools. Built in 1994, this is a 1,272 sq foot home on a 8,182 sq foot lot."